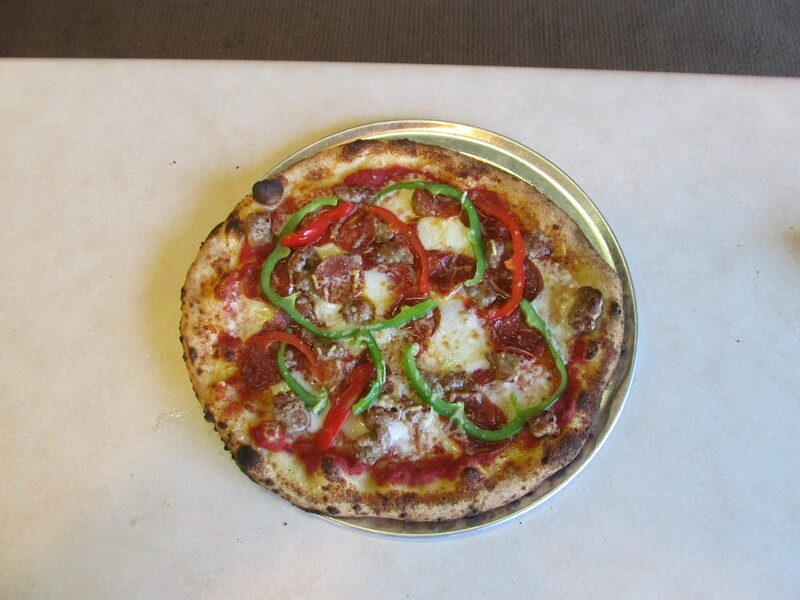 “Apizza School Teaches the Art of Pizza Making”! 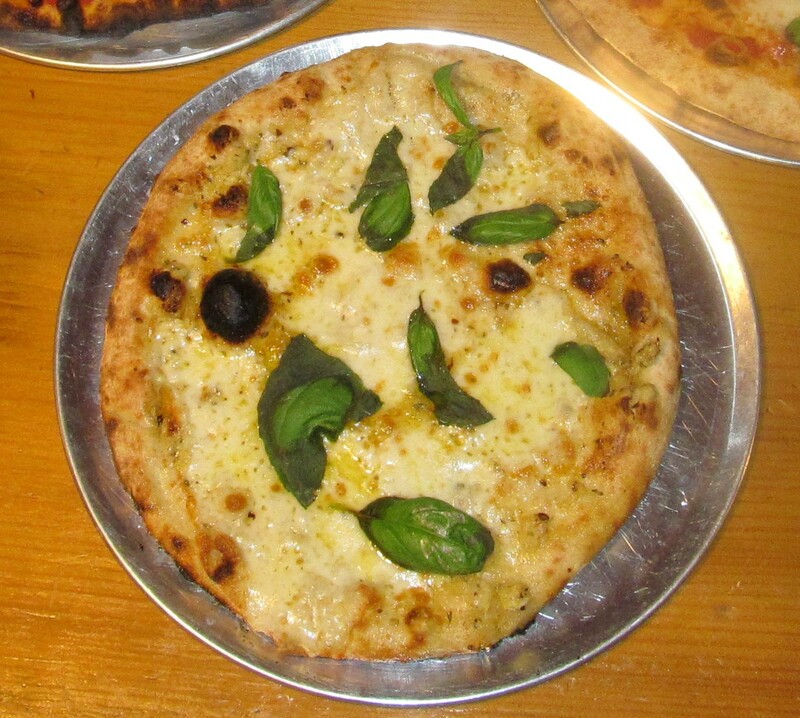 Click Above for Forno Bravo Website! 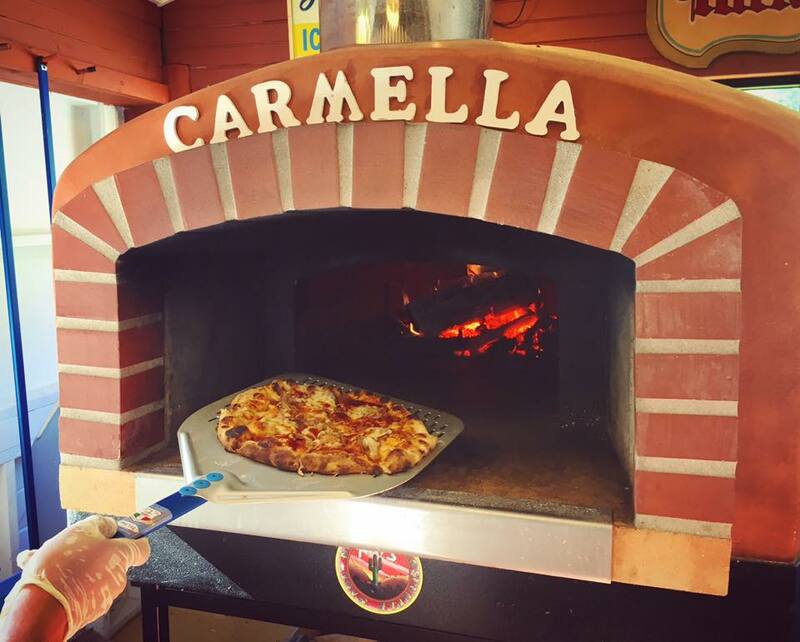 Our oven is named after my Italian (Sicilian) Born Grandmother Carmella Ardito. She along with my Grandfather Joseph moved upstate to Groton, NY in the early 50’s. Together they purchased and ran ‘Don’s Restaurant’. 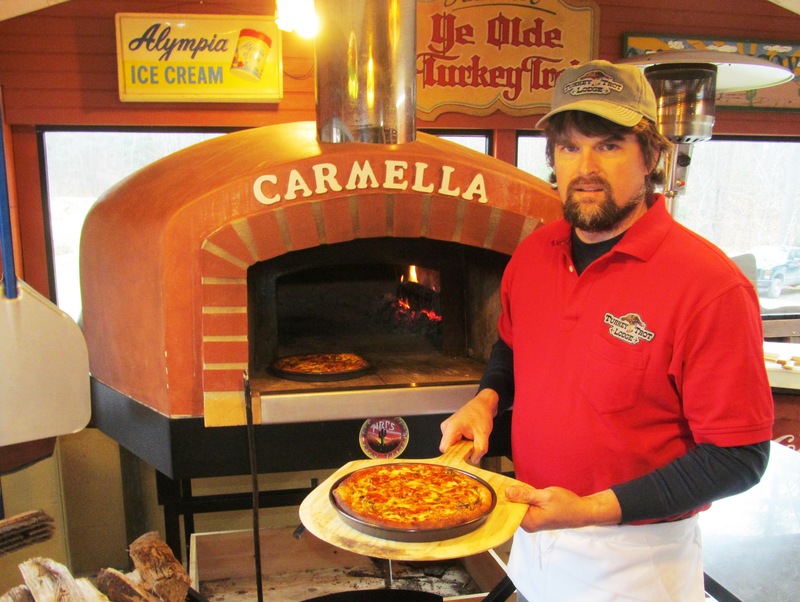 Joe ran the Bar and Carmella ran the kitchen and Real Italian food was introduced to Groton NY! 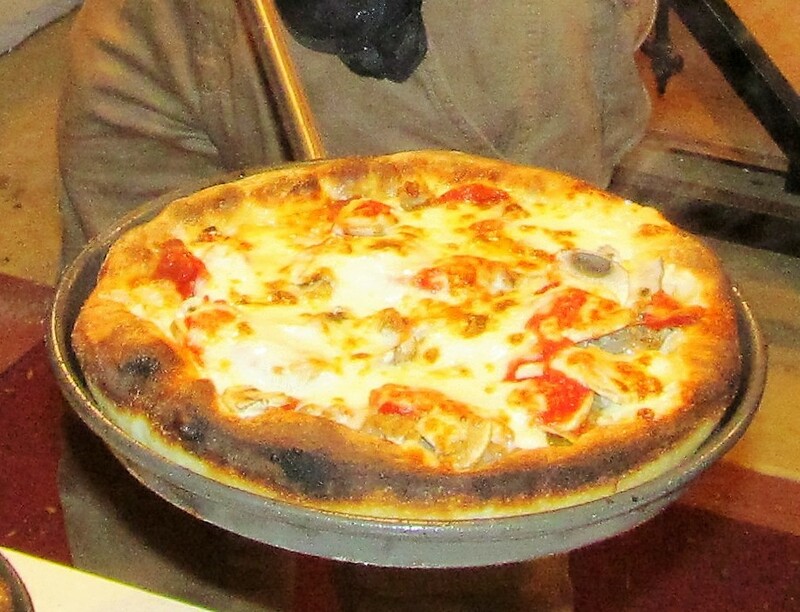 Our wood fired brick-oven is a tribute to her memory and her joy of cooking simple, delicious Italian dishes….. Mangia ! Here’s Brian Making Fresh Mozzarella! 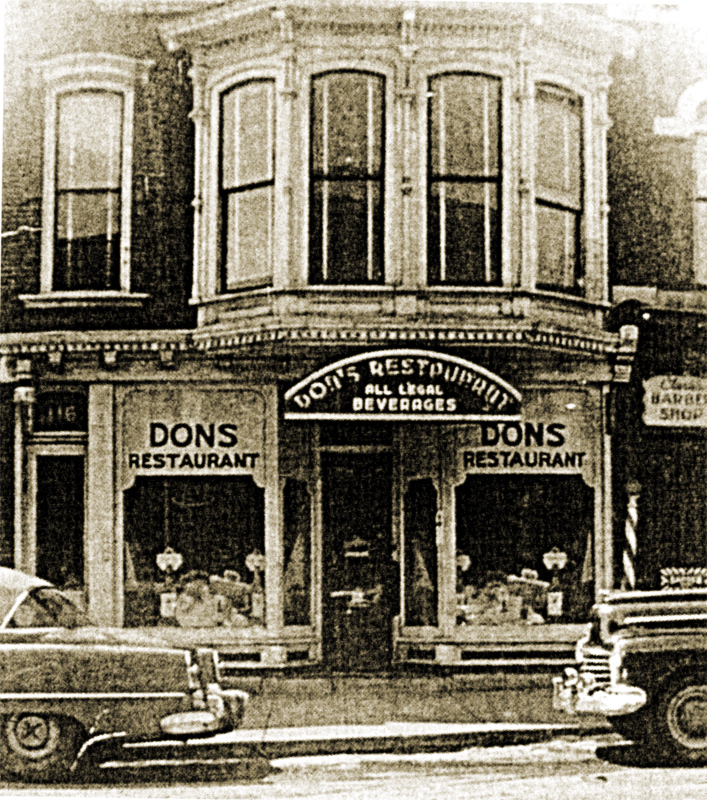 Don’s Restaurant ~ Groton NY ~ Early 1950s. 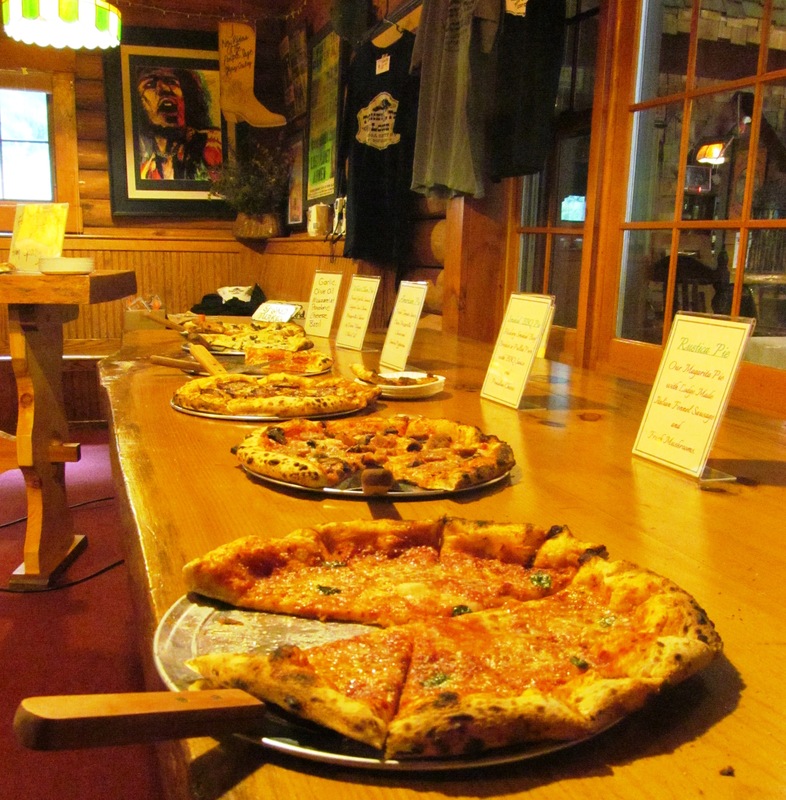 Where a lifestyle in the restaurant/hospitality business all began for the Clare family! 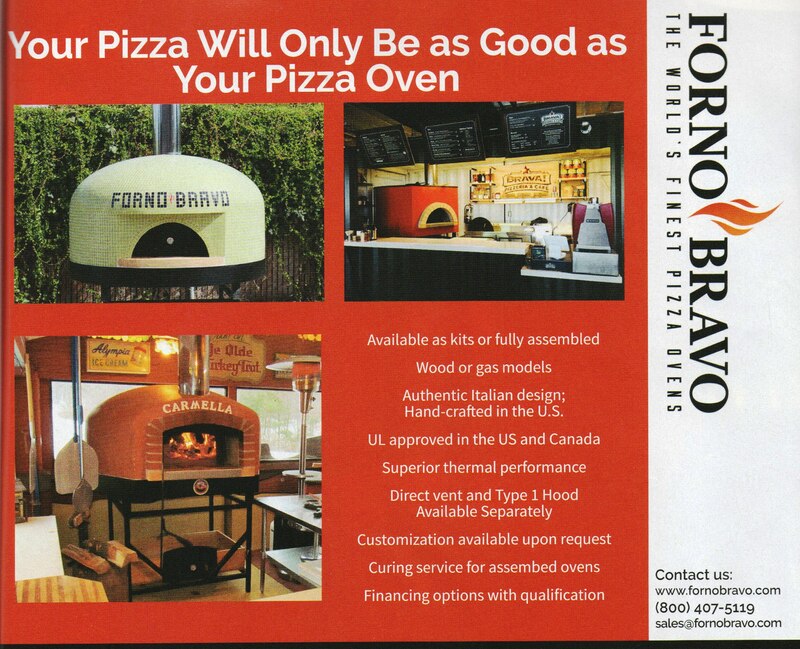 Carmella the Star in this Forno Bravo print adv. 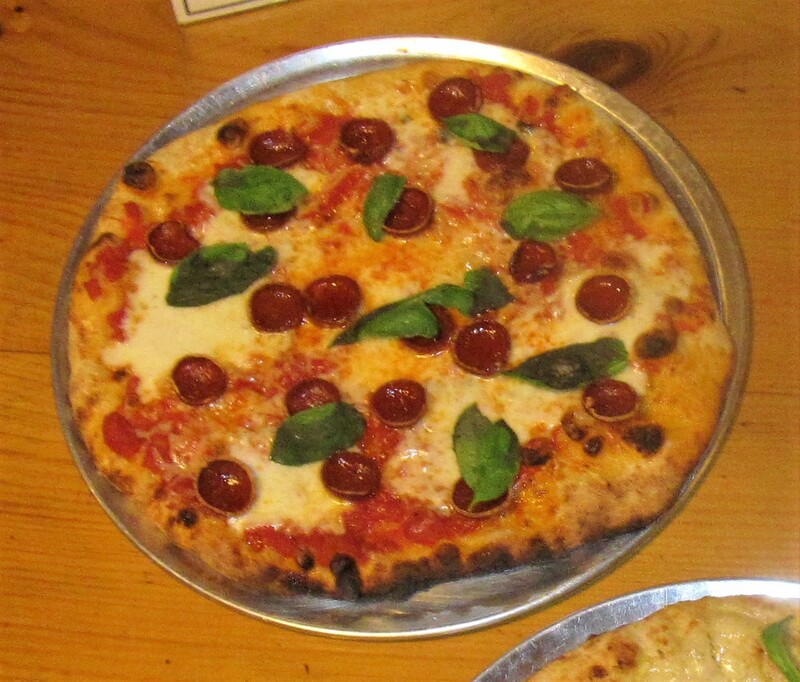 All-American Pie with our new ‘Cup & Char’ Pepperoni! 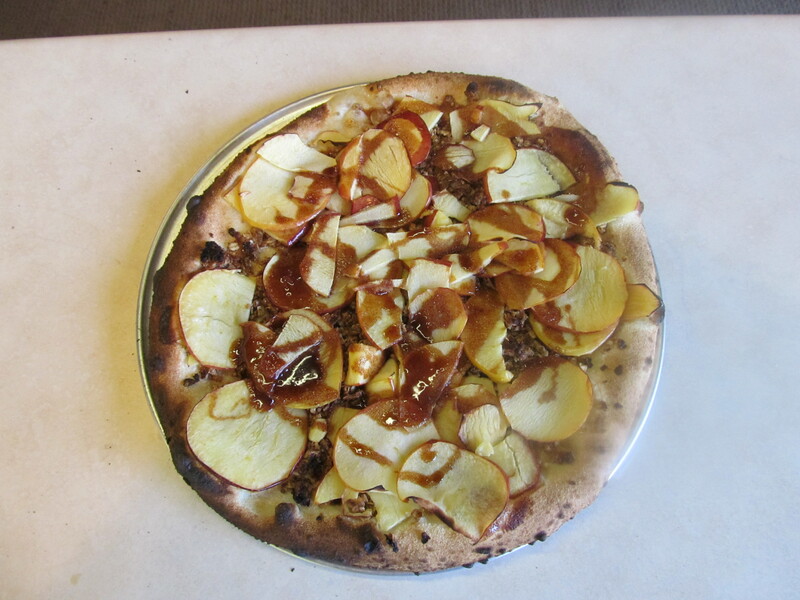 Our Apple ‘n Local Raw Honey Pie! 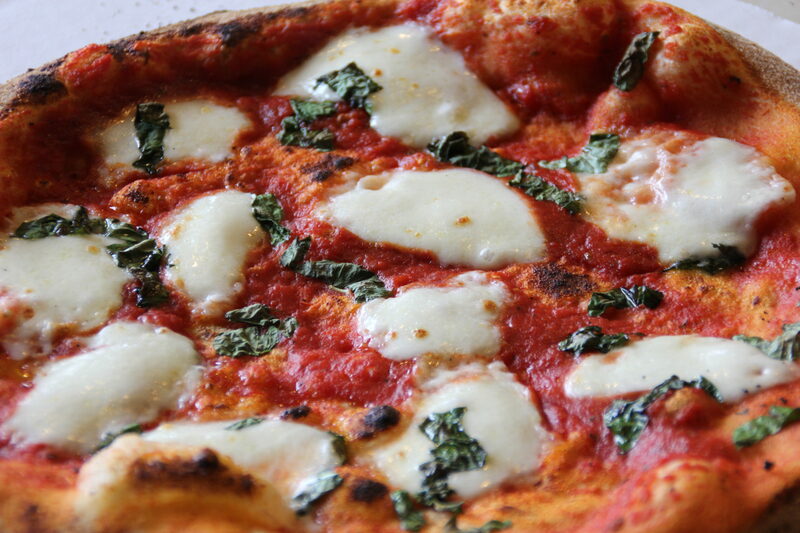 The Mob Boss Always Delights! 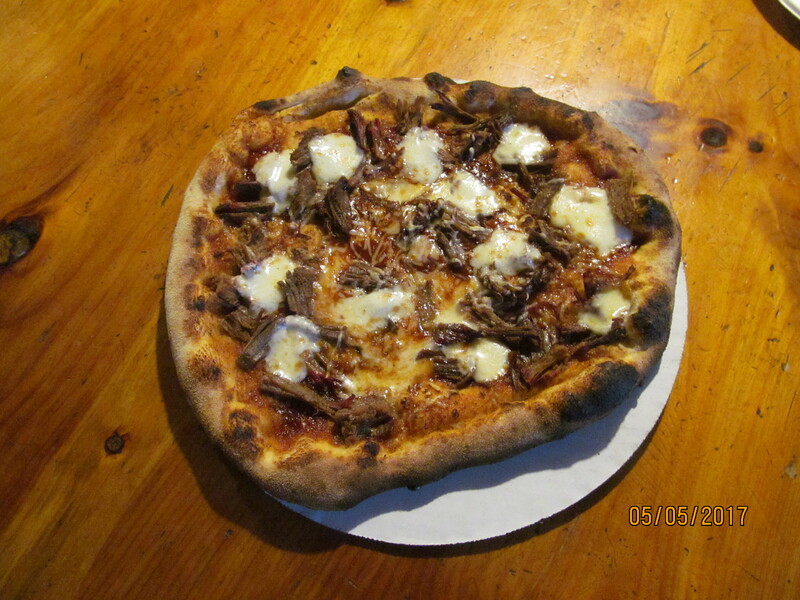 Pete’s Smoked Beef Brisket & Sherry’s B-B-Q Sauce! 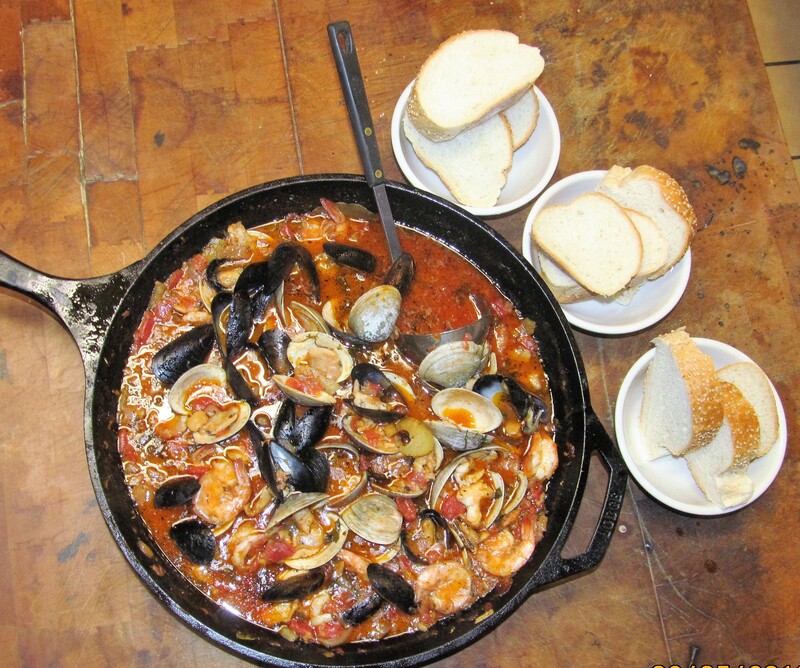 Sea Clams and Fresh Garlic Sauce ~ A Lodge Favorite! 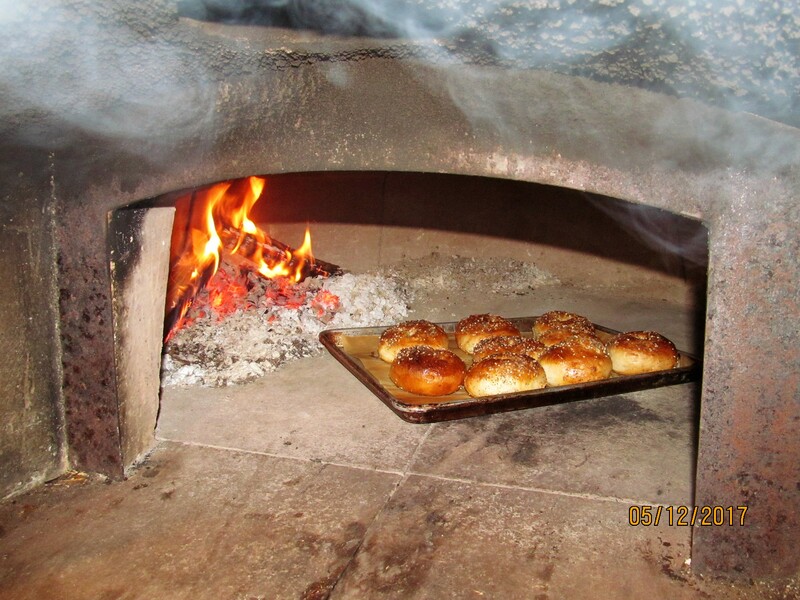 Fresh Bagels…….. Carmella does a lot more than pizzas! 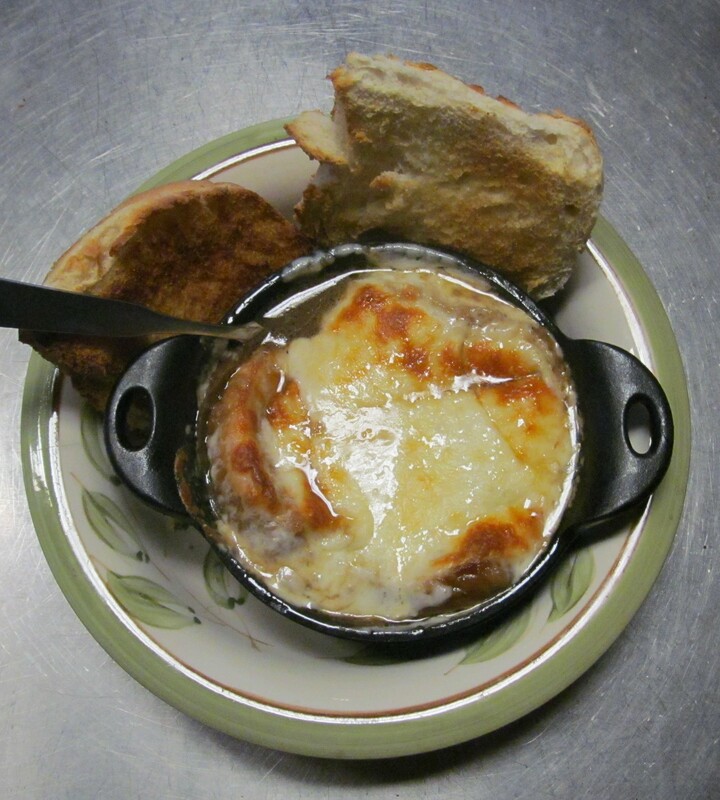 Sherry’s French Onion Soup via Carmella! 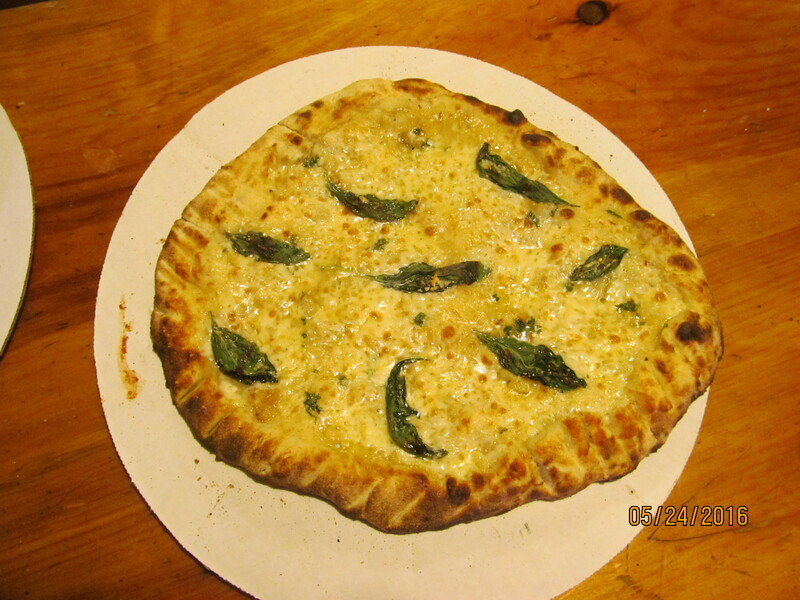 Italian Caputo 00 Flour ~ Fresh Local Garlic ~ Extra Virgin Olive Oil ~ Parmesan/Provolone/Mozzarella Cheese Blend & Torn Basil! 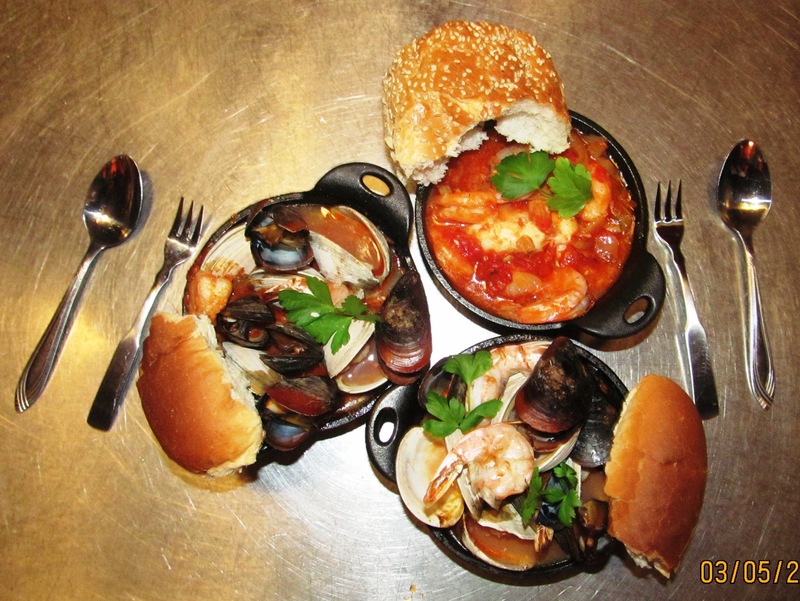 Here’s Carmella’s Cioppino (Italian Seafood Stew) Always a Big Hit Here! 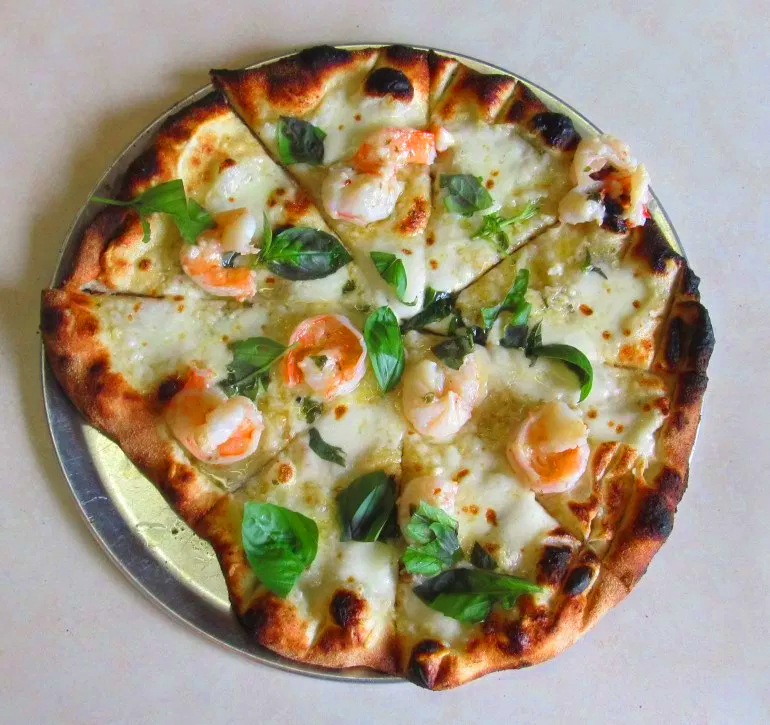 Shrimp, Garlic and Butter Sauce!